Randy Grieser, Eric Stutzman, Wendy Loewen, and Michael Labun are leaders and consultants with ACHIEVE Centre for Leadership & Workplace Performance. For over a decade, they have been part of the team that has positioned ACHIEVE as one of the premier providers of professional development training in the industry. At the heart of their work is a belief that people should be able to like where they work. They are passionate about inspiring learning and improving lives. As helpers, caregivers, and counsellors, there are times when we need support to be able to help the people we are working with. Hearing from others in similar roles is a key way of finding inspiration and guidance. This book offers practical strategies for supporting people of all ages who have a variety of issues, whether psychological (anxiety, trauma, depression), based on life circumstances (loss and grief, oppressive societal attitudes), or due to harmful ways of coping with these or other life stressors (self-injury, substance use, suicidality). Each chapter begins with an examination of a different psychological issue or situation. Case examples of both youth and adults are included for each topic to illustrate both the impact of the issue and the helping process. 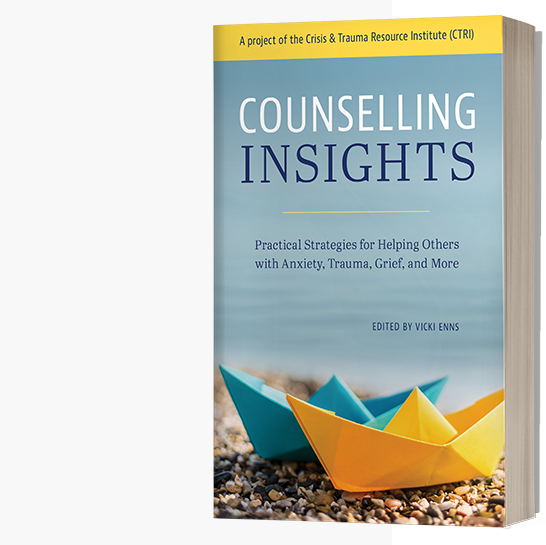 Authors share insights they have gained from research, counselling experiences, and the unique wisdom of the people they have encountered. This book is written not only for clinical counsellors, but also for the multitude of frontline helpers who work to support those seeking help and guidance. It is a resource for anyone who identifies as a care provider, including those in the social service, health, education, spiritual care, and social work roles. Vicki Enns is the Clinical Director of the Crisis & Trauma Resource Institute (CTRI). Each author, in addition to being a counsellor, social worker, or therapist, is a trainer with CTRI. Written by Randy Grieser, founder and CEO of the ACHIEVE Centre for Leadership & Workplace Performance and the Crisis & Trauma Resource Institute (CTRI). This book was released on January 17, 2017. 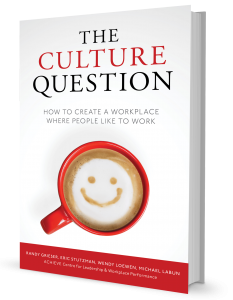 Author Randy Grieser presents 10 key insights for building and leading a thriving organization. These are the principles he identifies as instrumental to success as a leader. Writing for leaders everywhere, he inspires, motivates, and explains how to make each insight a reality in your organization. 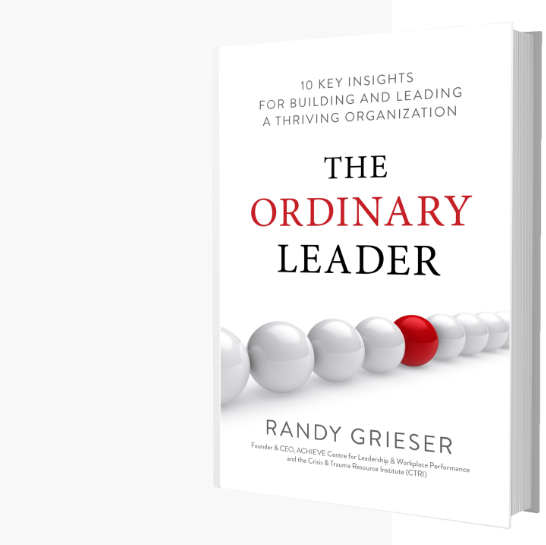 The Ordinary Leader is also available in eBook and Audio formats. Find Randy’s latest thoughts on leadership at: www.theordinaryleader.com. ACHIEVE has over 35 workshop topics in the areas of leadership development and workplace performance. CTRI has over 40 workshop topics in the areas of counseling, mental health and violence prevention.